When one party injures another through negligence or an intentionally harmful act, the injured party can pursue compensation for his or her injuries and other damages through a personal injury lawsuit. Like many places in Southern California, Irvine is ripe for injuries and accidents. If you or a loved one has sustained any type of injury due to the actions of another party, contact our Irvine personal injury attorneys today to schedule a free consultation with our skilled litigators. 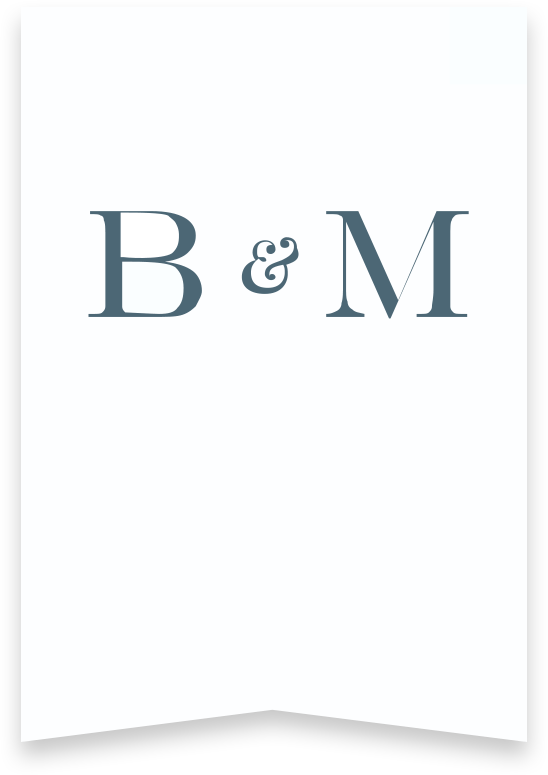 Why Choose Bentley & More, LLP? Our Irvine personal injury lawyers understand that every claim likely has very different values in settlement and trial; we will settle a case when it is in the best interests of our client to do so but are also aggressive litigators who will pursue maximum compensation in trial if necessary. Our accident attorneys work closely with clients to ensure carefully tailored representation that addresses a client’s unique issues with a case. Bentley & More, LLP has received recognition from several professional legal associations including the Orange County Trial Lawyers Association, Super Lawyers, the American Board of Trial Advocates, and the International Academy of Trial Lawyers. We offer free consultations to potential new clients to help them choose the best legal options for them before making any type of financial commitment. A personal injury case is a civil claim brought by a plaintiff who has sustained damages due to the actions of another party. Negligence is the key concept in any personal injury case; this term describes one party’s failure to uphold a duty of care in a given situation. Speeding or running a red light would be a violation of a driver’s duty of care. Negligent security that leads to the assault of an apartment building tenant would also constitute a personal injury. The possible reasons for a personal injury claim in Irvine, CA are countless. Our Irvine personal injury lawyers will help you sort out the details of your specific claim, leading to the best possible outcome or settlement. The attorneys at Bentley & More, LLP have experience with various areas of personal injury law. This is not an exhaustive list. Our attorneys are familiar with the California laws and statutes that apply to most personal injury claims. How Much Does an Irvine Personal Injury Lawyer Cost? The cost of legal fees unfortunately discourages many potential plaintiffs from pursuing personal injury claims, even when they have very solid grounds for legal action. While some lawyers charge by the hour and can add up astronomical legal fees that may even eclipse the client’s net recovery in a case, Irvine personal injury attorneys like those at Bentley & More, LLP offer contingency fee billing to ensure injured parties can secure legal representation when they need it most, regardless of ability to pay. With a contingency fee, the attorney takes legal fees from the case award and only collects fees for winning a case. The first step in filing any personal injury claim in California is ensuring your claim meets the statute of limitations or time limit for filing. In California, the statute of limitations is two years, starting on the date of injury or the date the plaintiff discovered the harm caused by the defendant. The plaintiff’s attorney will serve a complaint to the defendant and file it with the court, giving the defendant an opportunity to respond. Most personal injury claims end with settlement; ending the case as quickly as possible is generally in both parties’ best interests. However, if the defendant fights liability for the plaintiff’s claimed damages, the case will proceed to trial. In that case, you will need an expert Irvine personal injury attorney on your side. If you or a relative suffered injuries and economic damages due to another party’s negligence in Irvine, CA, our accident law firm can help you recover compensation for your damages and help with your recovery. Contact Bentley & More, LLP today to schedule a free case evaluation with one of our attorneys.